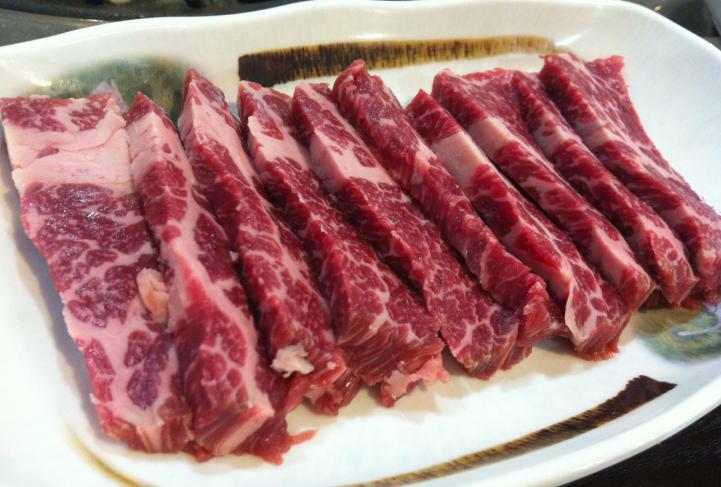 My friends and I happened to be at Chinatown Point one evening and we discovered this newly opened Korean Barbecue restaurant. Therefore we decided to have our lunch on a saturday afternoon at this place. 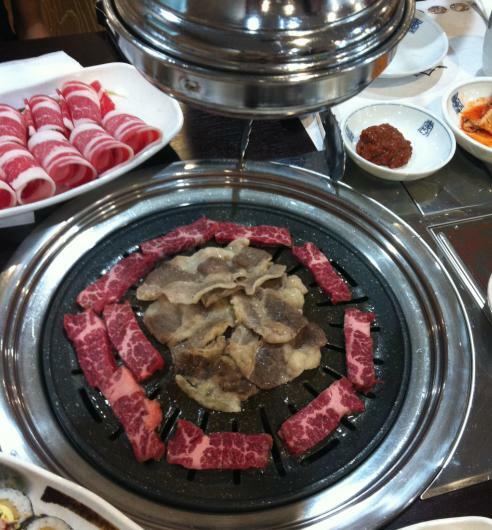 This Korean bbq restaurant offers ala carte buffet with 39 dishes ranging from a wide wariety of meat and stews. 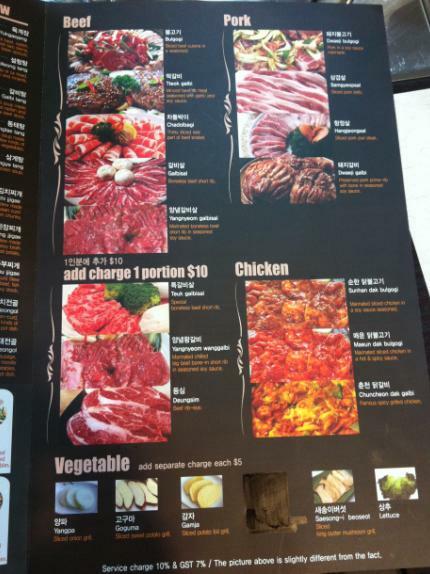 Besides Ala Carte BBQ buffet, they have set lunch menu too. Something I like about this BBQ restaurant is that they have the smoke suction device installed. Now your hair and clothes don’t have to smell like BBQ meat after your meal. 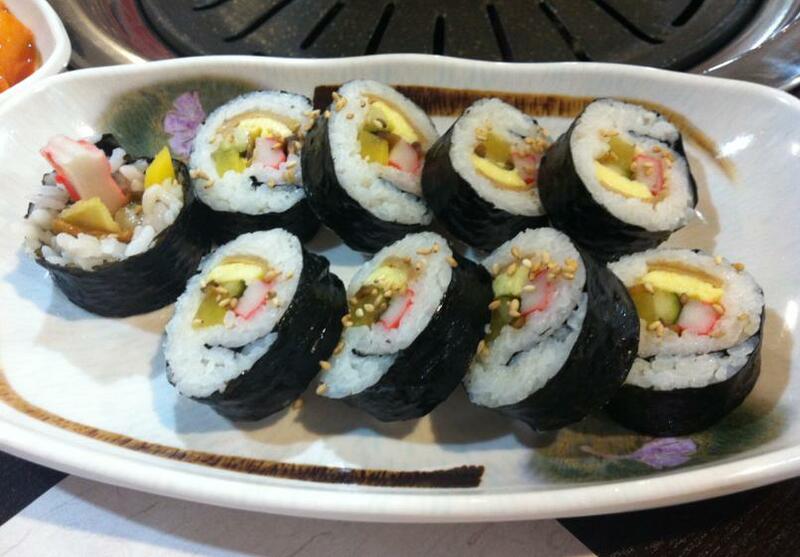 The Gimbap is very nice! I will definitely order this again next time. 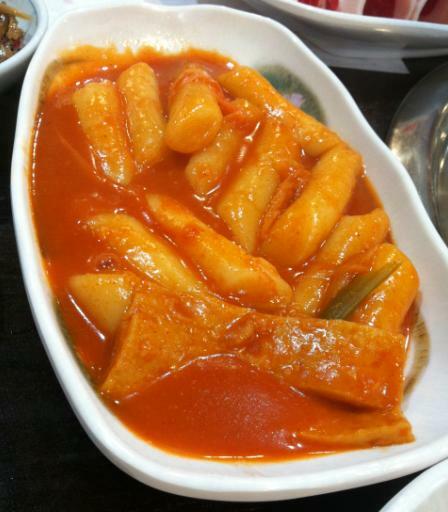 Ddeokbokki (or spicy rice cakes), tasted alright, not as nice as certain places. 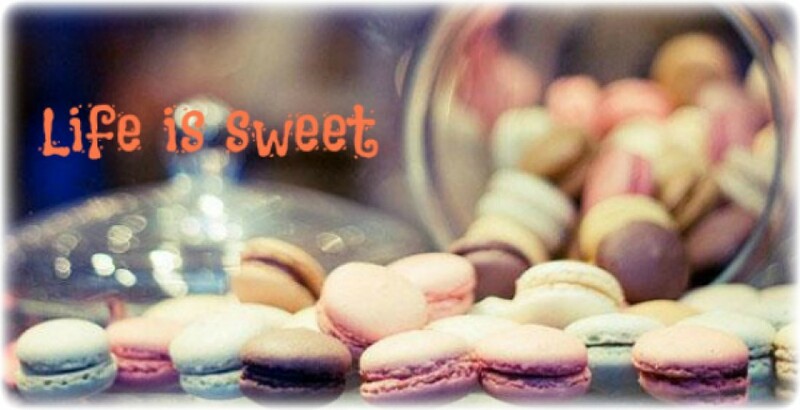 A little too soft and not firm enough. We didn’t managed to finish it. 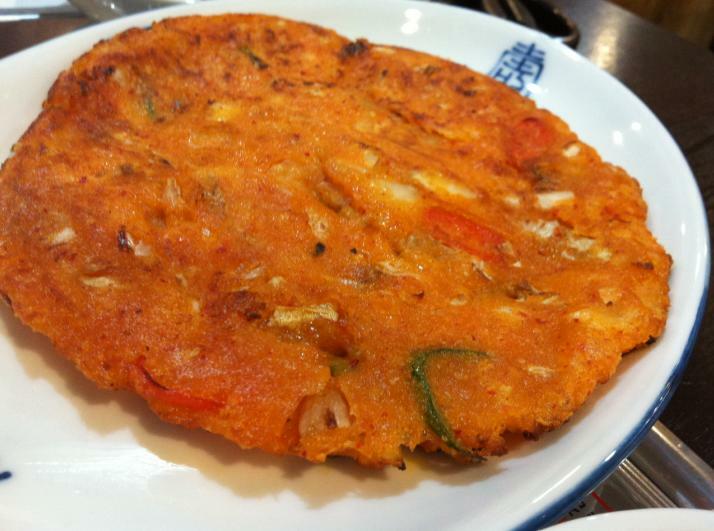 The Kimchi Pancake tasted nothing out of the ordinary. It is not very crispy though. 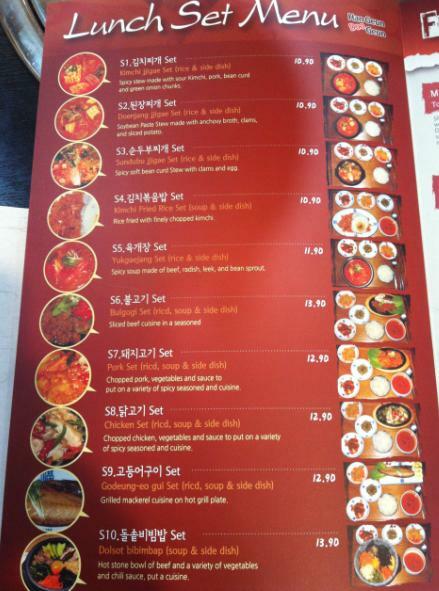 The side dishes are found at the self service counter towards the back of the restaurant. Most of the dishes tasted good! 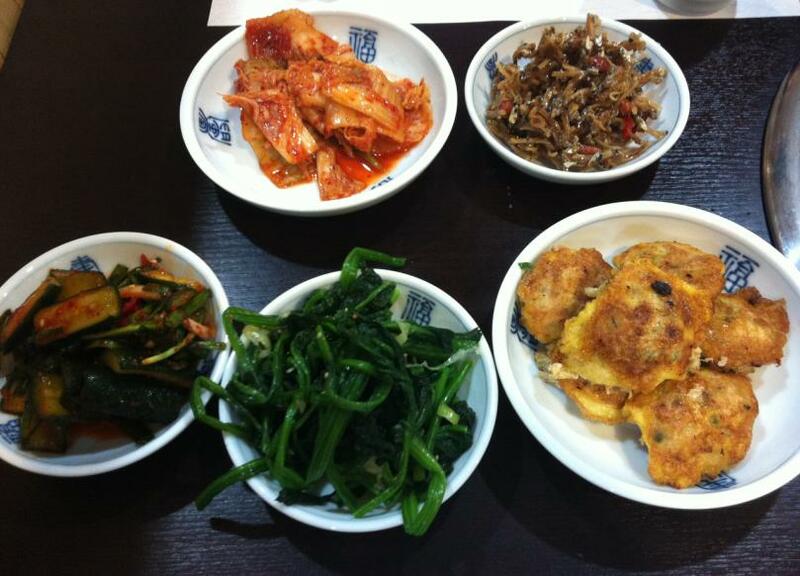 Especially the kimchi and preserved cucumber. Next up, the meat! 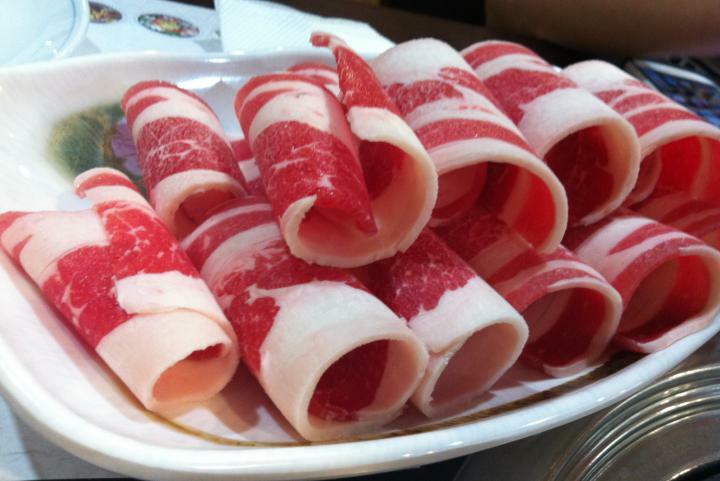 The beef was served very fresh and juicy. We kept ordering the beef, plate after plate. One thing good about it was that the beef was quite thinly sliced and we could really eat a lot, especially wrapping the piping hot beef with the freshly served lettuce. 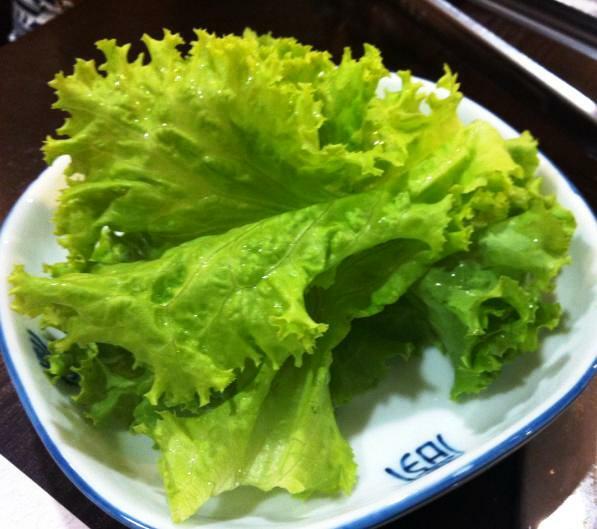 The lettuce is so fresh and green that I couldn’t find any black parts or holes in the leaves to pluck away which I always do in other korean BBQ restaurants. We also ordered a plate of spicy and non-spicy chicken. I prefer the spicy chicken as it has a stronger taste. 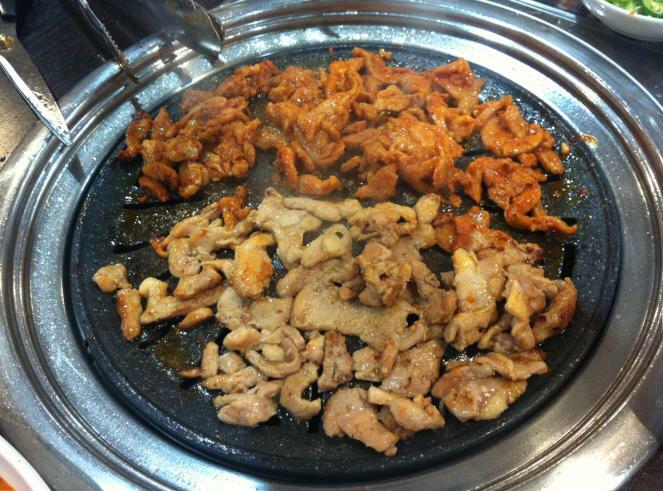 At first, we were afraid that we could not finish the meat, as they will charge us for leftover food. Surprisingly, the 3 of us ordered 6 plates of meat and finished every bit of it. 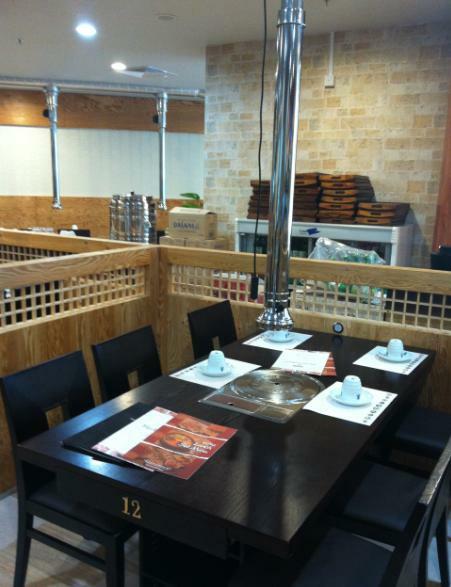 The only dish we did not finish is the Ddeokbokki. 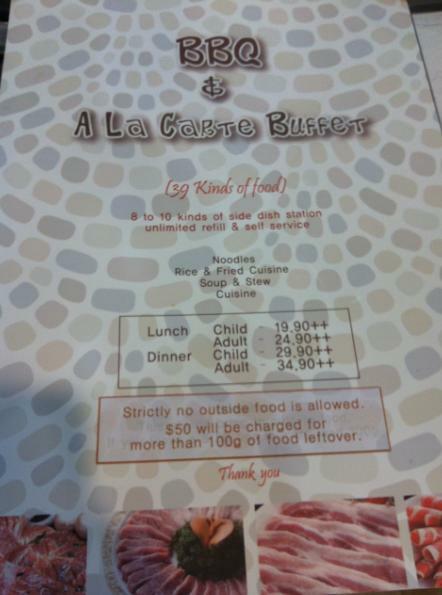 We were too full to try their stew/soup. 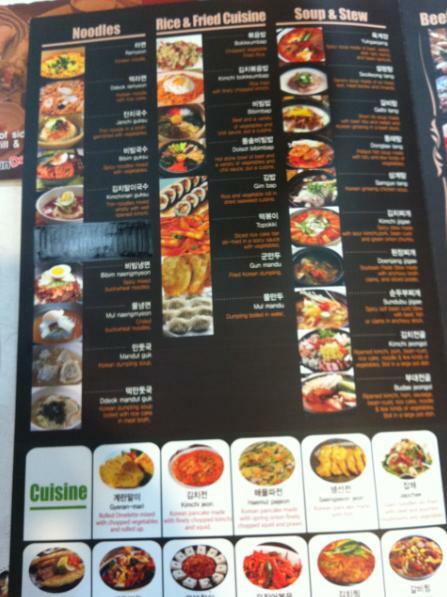 But I will definitely be visiting this place again soon to try their other dishes.